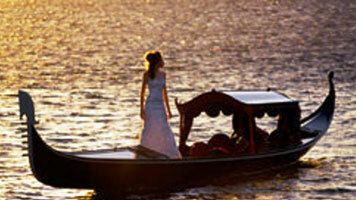 Experience the magic of Venice on the Swan River, with this enchanting Gondola ride. Whether it’s an exclusive 1 hour sunset cruise for the romantic at heart, or an exciting 15 minute or Half hour Gondola adventure for the kids, there’s something for all to enjoy. 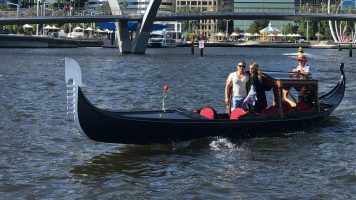 This floating masterpiece was built and handcrafted in Western Australia, inspired by the traditional Gondolas of Venice. Discover a beautiful piece of Italian history, now at Elizabeth Quay. Gondola cruise operating hours may be effected due to poor weather conditions.